Here is a list of rabbit rescues in Dorset, UK that we know of. Margaret Green Animal Rescue – Based in Church Knowle, Every year Margaret Green Animal Rescue cares for over 1,200 animals, many of which have been abandoned, unwanted and ill-treated, and rehome them to loving owners. We have centres in Devon and Dorset and always have a large variety of animals that are looking for new, loving homes. These include dogs, cats, rabbits, donkeys, goats and pigs, to name just a few. RSPCA West Dorset Branch – Based in Weymouth, RSPCA West Dorset Branch is a separate charity affiliated to the Royal Society for the Prevention of Cruelty to Animals (RSPCA). 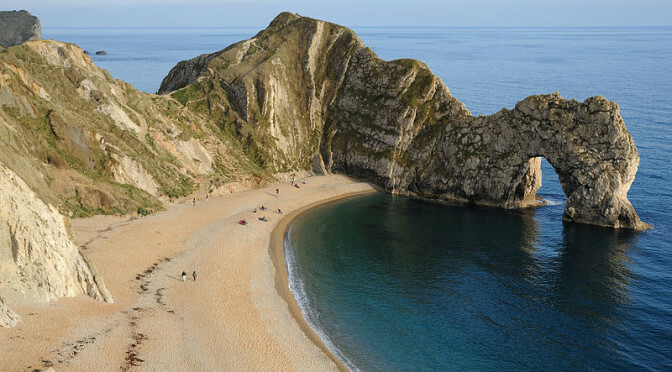 We cover the towns of Dorchester, Bridport, Weymouth, Portland, Lyme Regis, Charmouth, Sherborne and Axminster (Devon) as well as all the surrounding villages and hamlets. Peskys Rabbit Rescue – based in Bournemouth, Peskys is a small rescue centre run from our own home with limited space, however we will take rabbits and guinea pigs based on the most urgent cases first. All our rabbits will be vaccinated and neutered, and any single rabbits will be paired up at the centre or go to partner a lonely rabbit elsewhere. Our work is entirely self funded and as such, our availability reflects this, but we try to do what we can. Waggy Tails Rescue – Based in Canford Magna, We have a no destruction policy. No healthy animal is ever put to sleep, which means that as well as re-homing we also look after dogs in long term foster homes. Willowtree Rescue Centre – We are a small animal rescue based in Christchurch. We are currently don’t receive any funding so rely on donations. We aim to neuter before rehoming. Pound Puppy Animal Rescue – Based in Poole, The rescued pets are kept in foster homes mainly in the Poole area. Pound Puppy Animal Rescue survives on donations of food, and money to pay vet fees. Dorset Wildlife Rescue – Based in Dorset, Wildlife Rescue is a purely volunteer organisation that relies entirely on public support. Dorset Wildlife Rescue was co-founded in 1999 by Nick and Sandi Ridge, supported by many fantastic volunteers.